501632 was successfully added to your cart! 501632 could not be added as a favorite. Please make sure you are logged in. 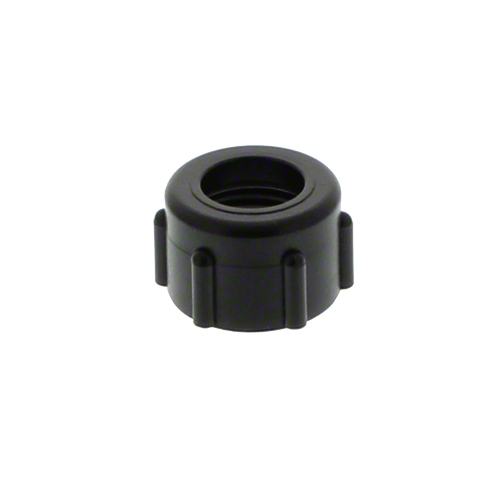 Poly cap for boom fittings. Use with standard spray tips.